When we talk about our identity which is acceptable by all the people plus about going to someplace in another part of the world then the only thing which is acceptable is a passport. It serves as an important identity and wherever you travel in the world you can show it for all purpose. In passport there are two kinds that are normal and other is Tatkal. If you are in a hurry and there is an issue of emergency then going for Tatkal option is a good choice. 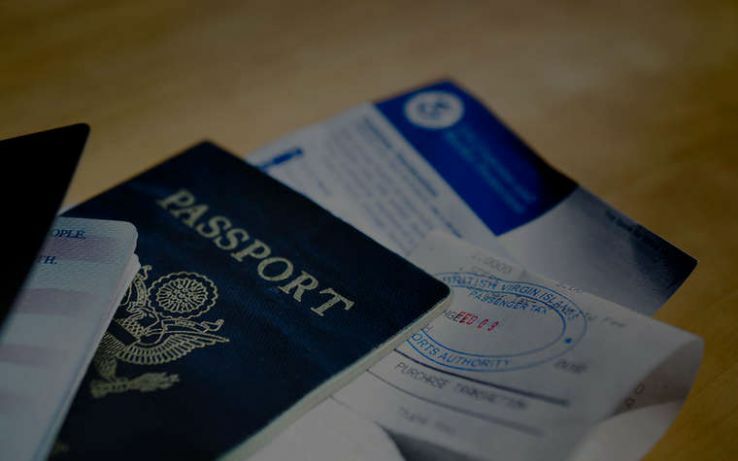 This will help you get a passport fast and for this, you have to pay extra fees. 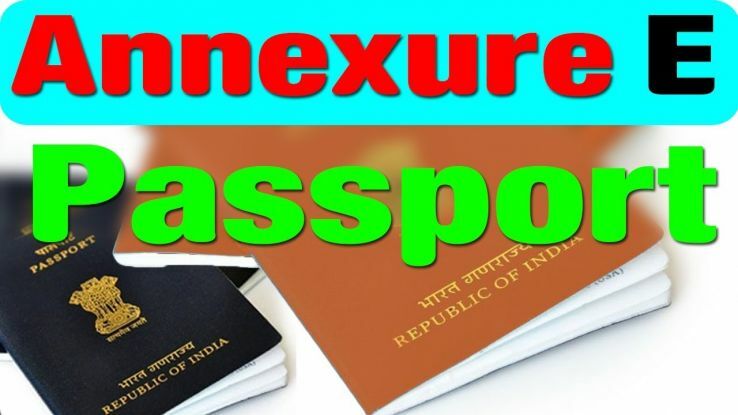 Along with fees you also need to do annexure e for the passport which is a document which states you are a responsible citizen and you will abide by the law in all sense. Even Annexure A is given sometimes when the parents are illiterate. So then only further verification is done. 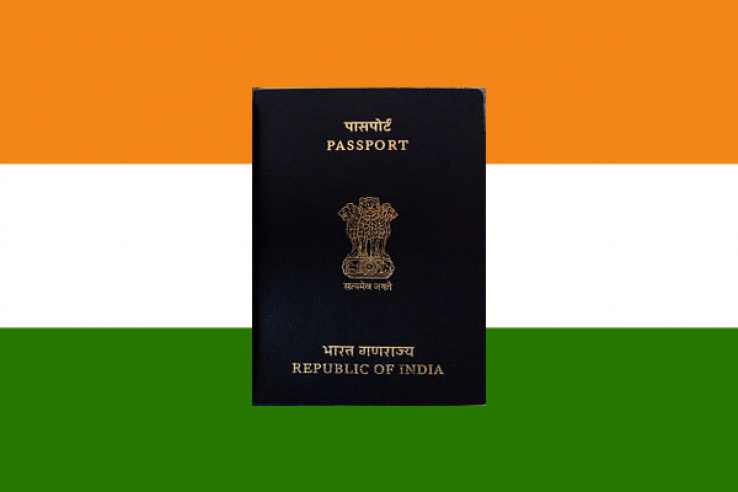 Annexure E is a general obligatory affidavit which is issued by an Indian citizen who wishes to apply for an Indian passport. Annexure E can is also known as a self-declaratory affidavit which confirms that the applicant’s basic information, citizenship, and all other details are to be true. They are right and it is confirmation from there side. Apart from this, the applicant has to announce that he/she has no criminal record in the previous five years. Hence Annexure E is also counted to check the No Criminal Record Affidavit. Follow the below steps to make an Annexure E.
Any Indian citizen who has to state their address, personal information, any criminal background and citizenship can attach Annexure E when you are applying for a passport. 3. Nature in which applicant’s citizenship was obtained, whether by birth or descent or register or naturalization etc. should be clearly stated. 4. A statement of declaration that there is no criminal case there previously about the applicant which has to be mentioned. Thus Annexure A and Annexure A are important documents which are attached along. 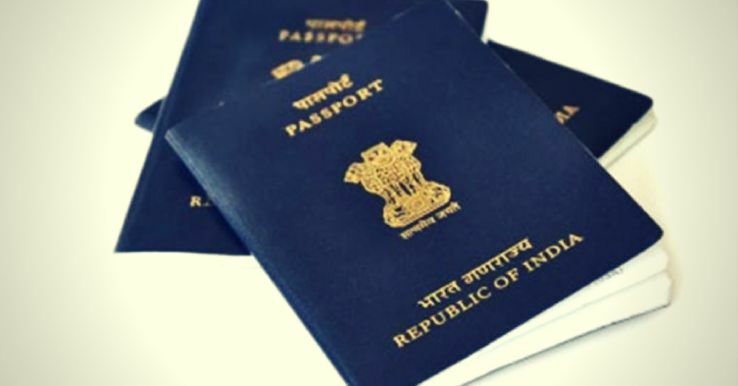 You can know more details about it from Passport Seva Website https://portal2.passportindia.gov.in/AppOnlineProject/welcomeLink where complete details regarding this are clearly stated. For the people who are applying through an agent should also see that they fill in all the details and even see that the annexure which is to be attached is carefully read and signed by them along with the file.